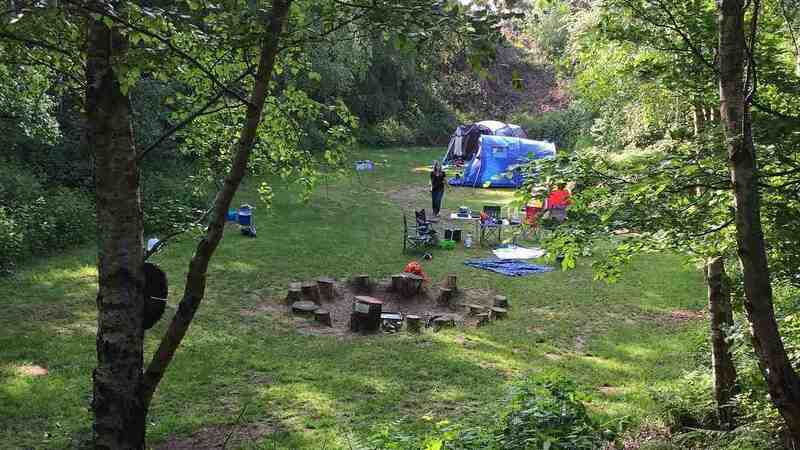 Come and relax and unwind in our beautiful private woodland situated close to the North Norfolk Coast. Awake every morning to the sound of bird-song and spend the day exploring the local area before heading back to spend the evening beside your campfire. Set in 3 ½ acres of secluded and sheltered woodland our twelve individually named unique pitches offer a sense of privacy without feeling isolated. For a virtual tour of the Dreamy Hollow Campsite, check out the video below. 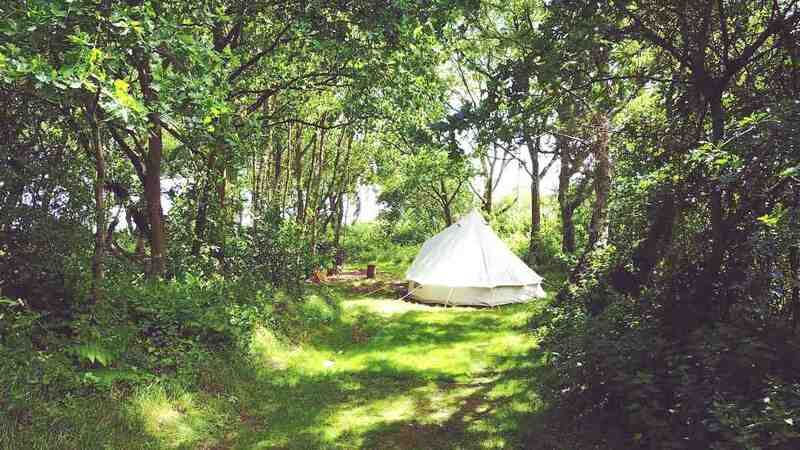 All of our pitches have their own unique campfire made from recycled washing machine drums, plus there is an included bundle of fire-wood for your first night stay with us. 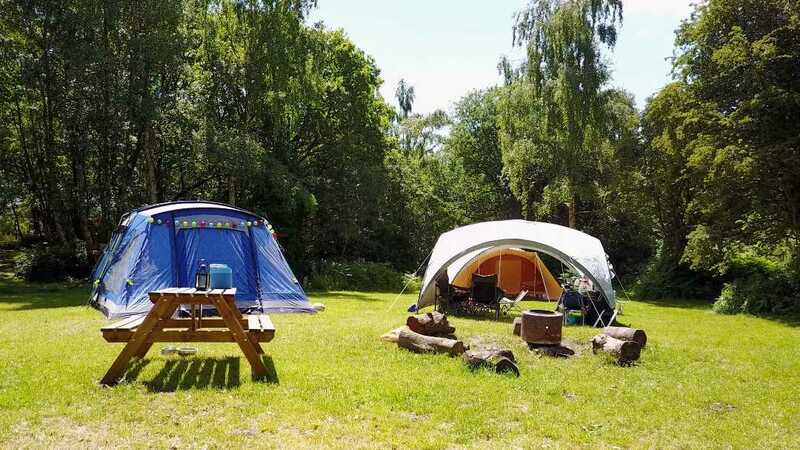 Our campsite is ideal for individuals, couples and families alike as we are situated close to the North Norfolk Coast, a designated Area of Outstanding Natural Beauty only 6 miles from Brancaster and it’s beautiful beach. There are many walks, suitable for all levels of experience, plus wildlife and birdwatching opportunities nearby. For cyclists, Norfolk is a great place to cycle, with wonderful scenery and largely flat roads and we are fortunate to have several routes close by. Stargazing and capturing star trails are very relaxing ways to spend an evening and our site is ideal, as we have almost no light pollution. 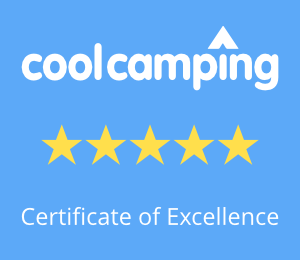 So, if you love the outdoors, wildlife, open fires and the stars – this is the campsite for you! Love this woodland - Leave no trace. Copyright Dreamy Hollow Leisure Ltd 2016-2019. All rights reserved.